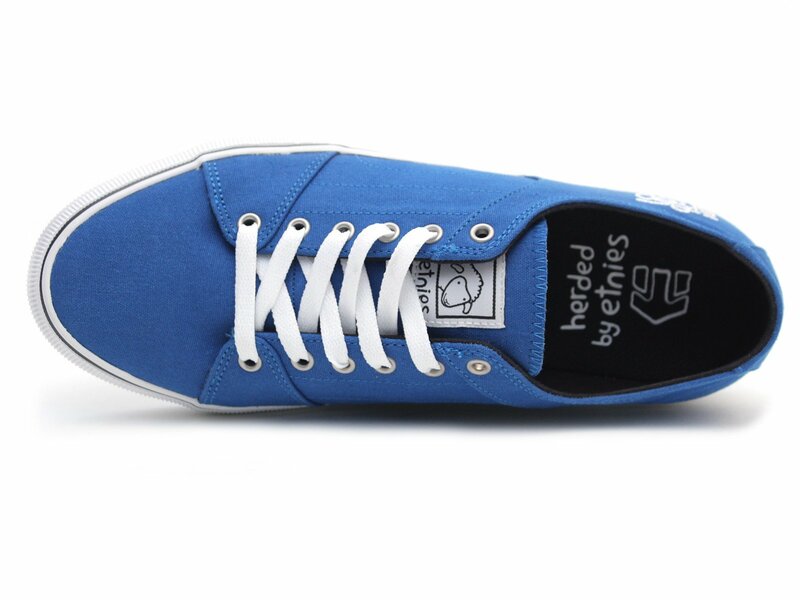 The Etnies "RLS X Sheep" Shoes - Blue is fully deconstructed lace-up style inspired off the original etnies RSS. 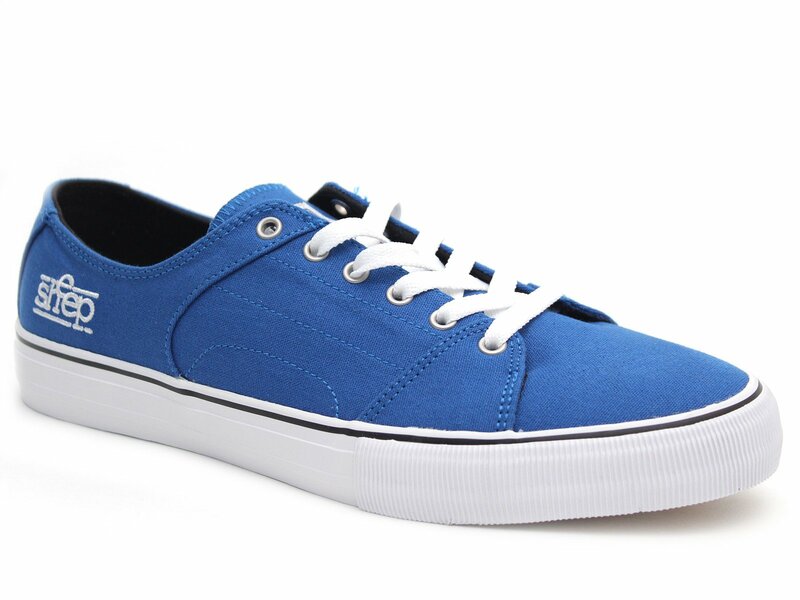 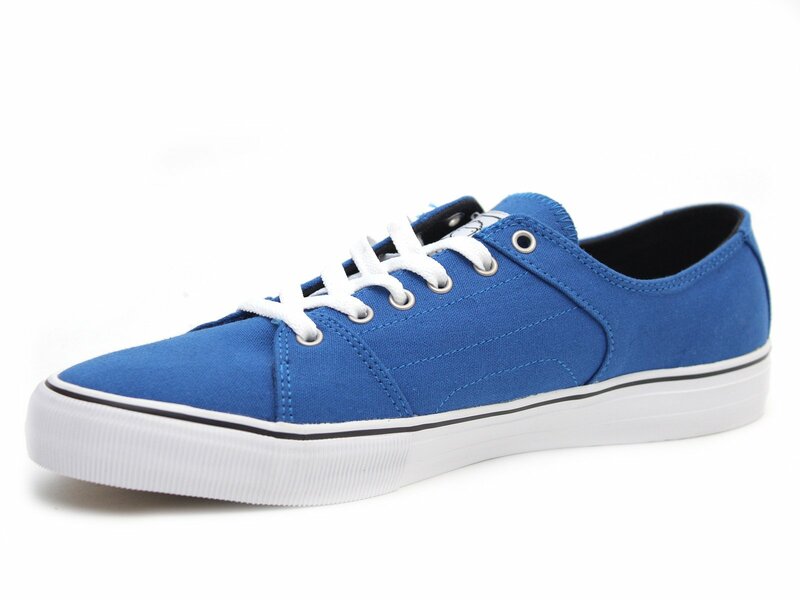 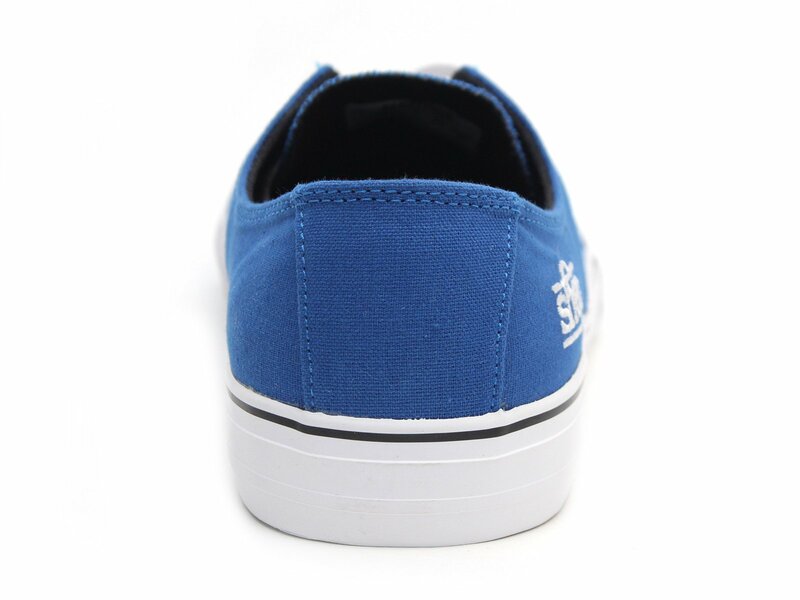 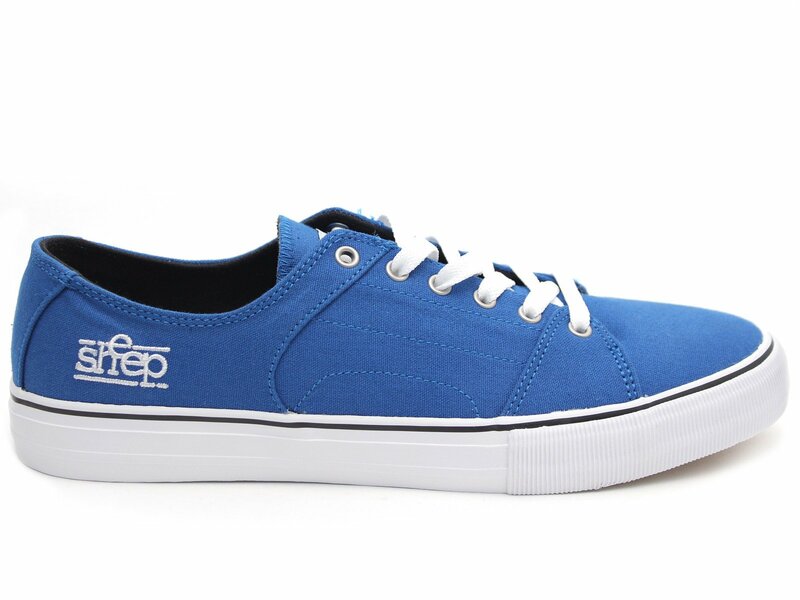 The silhouette of the Etnies "RLS X Sheep" Shoes - Blue is low profile as it sits on top of a vulcanized outsole. 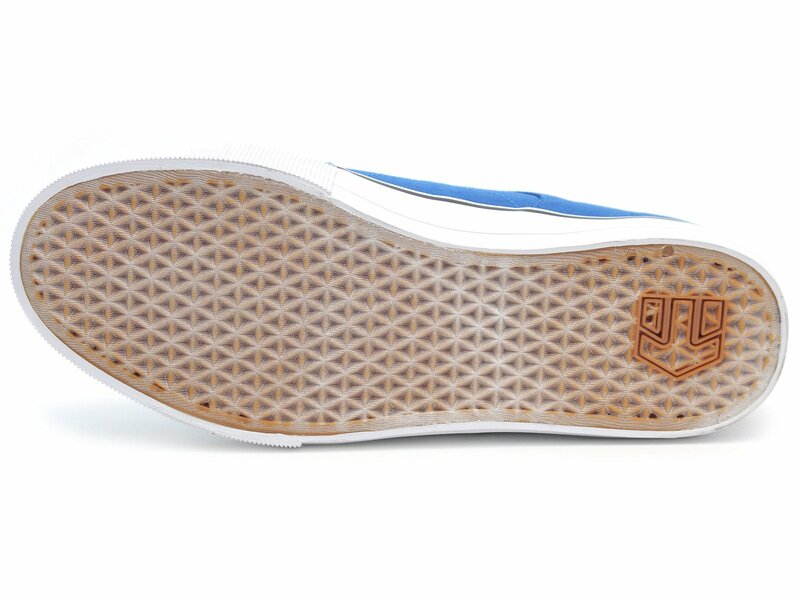 The Geo-Hex tread pattern provides optimum grip while an egg-crate construction in the midsole keeps the shoe light while adding extra cushioning under your foot.